Ginger may reduce hypertension, inflammation, DNA breakage, nausea, migraines, and amyloid beta build-up, which is involved in Alzheimer’s disease. Ginger may also reduce DNA damage from radiation and provide some protection from industrial pollutants. 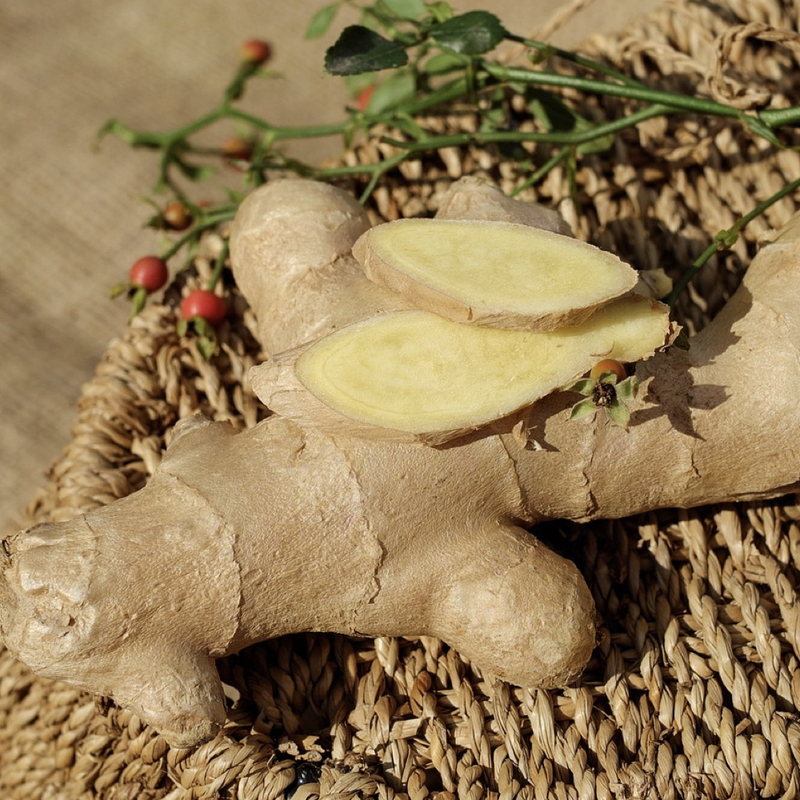 Ginger is an ingredient in chai tea, a drink considered to be a good antioxidant source. Adding ginger to a healthy pumpkin pie recipe makes it even healthier. Can cannabis and ginger be considered safe and effective treatments for hyperemesis gravidarum (severe morning sickness during pregnancy)? Fennel seeds can work as effectively as drugs like ibuprofen for painful periods, and an eighth of a teaspoon of ginger powder three times a day can cut menstrual bleeding in half. Is the relief of nausea and vomiting after surgery from sniffing peppermint extract due to the mint, the alcohol vapors, or just the controlled breathing?